Probably there are few people in the world who are unknown to the natural beauty one can observe in Everest Region. Apart from one of the most renowned trek like Everest Base Camp Trek, Everest View Trek is considered as another most enjoyable trek any adventure lover can experience in Everest Region. 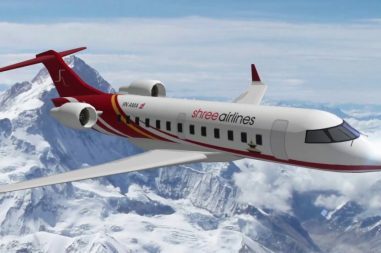 The highlight of the journey would be the mesmerizing view you can observe of the highest Mountain in the World, i.e Mount Everest. You will be charmed up to experience it. The total duration one can feature is 10 days. In such a less time you can easily complete this wonderful Everest View Trek. No, any special trainings or experience is required. They are the mandatory needs. If you have normal hiking experience than you can easily complete the journey. The maximum elevation you will be on is 3870 m only. Since, you won’t have to be much worried about High Altitude Sickness. If somehow you got sick then our crews will always be there to help you out in any case of emergency. Along with the Everest view you will observe several more mountains like Nuptse, Lhotse, Ama Dablam , Thamserku, etc . 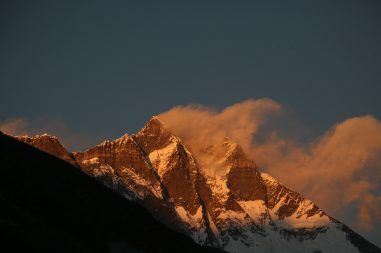 March to May and September to December is considered as the best period for Everest View Trek. Bharal Adventure believes in good and long term relationship rather than some amount of profit. Clients satisfaction has always been our first priority and it will always be. We are well conscious about your precious time and money. 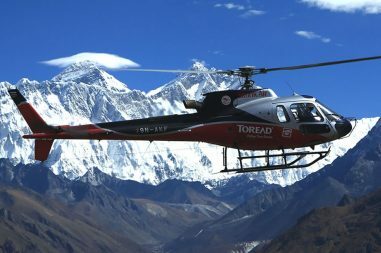 We assure, you won’t regret choosing us and Everest View Trek. Therefore, make sure you travel with the ones who assure you best hospitality and quality services with the best cost. Hence, we beleive we are the one who assure you all of these to make your journey worth it. 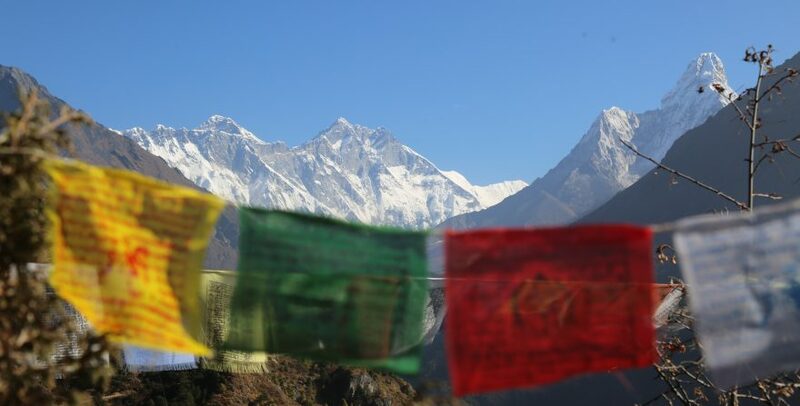 Everest View Trek is an easy trek suitable for passionate walkers who have the ability to walk for around 4-5 hours a day with a light day-pack. Exercising and jogging regularly for a few weeks prior to the trip is good idea to enhance strength and stability. Past hiking experience would be an asset but no technical skill is required for this trip. Participants with pre-existing medical conditions such as heart, lung, and blood diseases should inform Bharal Adventure before booking the trek. We also recommend that you consult your doctor(s) before the trip. After breakfast, the guests are taken to a guided tour to the UNESCO world heritage sites in Kathmandu which includes the Durbar Square, Pashupatinath Temple, the Monkey Temple – Swayambhunath, and Boudhanath. A pre-trip discussion will be organized at noon allowing the guests interact with their trek leader and team members. Descending down from Pungki Thanka, we will come across a steep descend taking us to Khumjung Village where we will be visiting Hillary School and Khumjung Monastery. From here, an easy trek of few hours shall take us to Namche Bazaar where we will spend the night before heading out on the last trek of our journey in the mountains. A steep descend from Namche Bazaar through the rocky terrain accompanied by views of glorious mountains, Sherpa villages and Buddhist prayer stones and flags takes the team to Lukla.